Third album from the German New Wave band from Cologne! Influenced by the late 70ies'/ early 80ies' Alternative, Punk and New Wave they create their very own style of music. 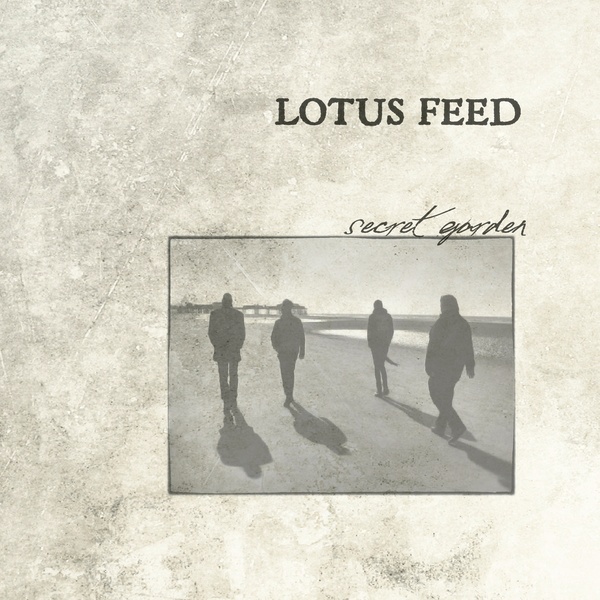 Impelling basslines, atmospheric guitars carried by flanger and chorus sounds, a straightforward drumming and an emotional voice with intimate lyrics are the trademarks of this powerful and uncompromising sound that makes Lotus Feed so remarkable. They played about 50 shows and festivals all around Germany and Europe and shared stages with acts like New Model Army, Charles de Goal, Escape with Romeo, The March Violets to name just a few. The Band will be opening for The Chameleons on their next tour!